Greenfield really HAS got talent! 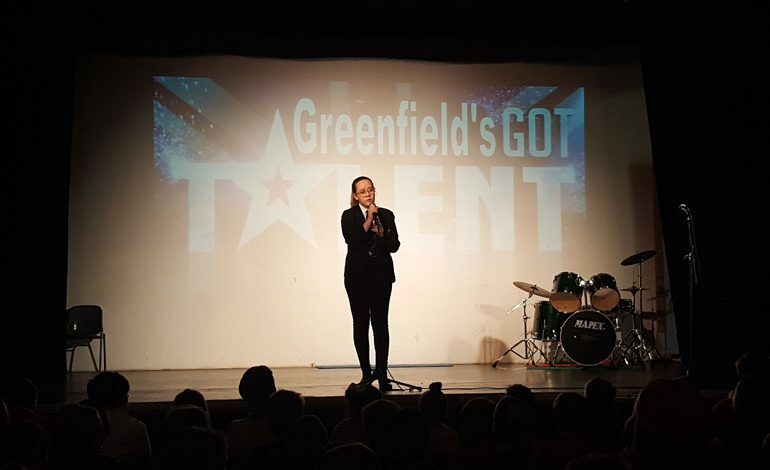 Students from Greenfield Community College once again provided first class entertainment for staff and students as they competed for the top places in the annual ‘Greenfield’s Got Talent’ competition. The judges were left with the difficult decision of deciding between the cream of Greenfield’s performers but finally narrowed it down to the final three who had managed to ‘nail it’ on the day. Third place went to Taylor Bowen who gave an excellent singing performance, while second place was jointly won by two-piece duo Charlie Brown and John Jameson, and talented Keiran Mullet on bass guitar. The top act of the day however went to Paige Trimmer who gave a fabulous rendition of James Bay’s Let it Go. “Staff at Greenfield were very proud of their confident students who bravely took to the stage,” said the school. 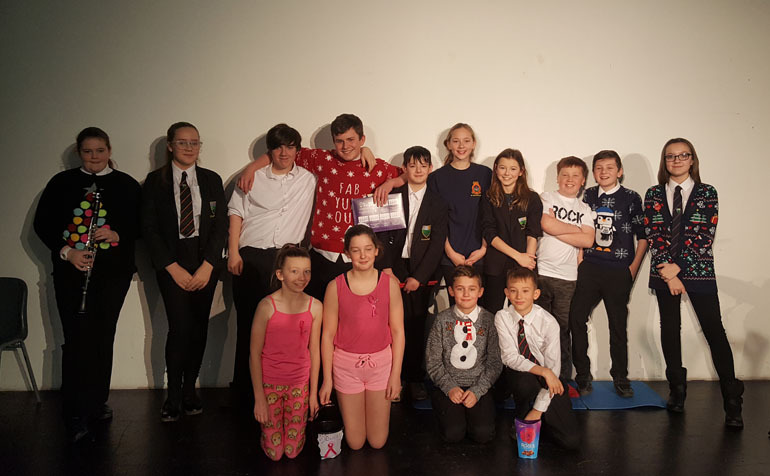 “Two of the contestants even took it upon themselves to raise money for cancer research, raising over £100, in addition to their brilliant performance. “The opportunities offered throughout the year both within school time and the many after school activities undoubtedly played a special part in supporting the talent on show.